Gala Performance is a new division of Gala Tent that has has been formed specifically to cater for live events in the automotive and motorsport fields. Gala Performance can design and construct just about every component needed by event exhibitors and mobile service providers. This includes custom flooring than enables drainage, custom-branded heavy duty gazebos of any size, and all the accompanying promotion equipment like flags and furniture. Their services include the graphic design aspect that few others can offer - creating eye-catching designs for your brand and then implementing them consistently across different products. There are substantial discounts for PVD members, and many members will testify to both their rugged construction and excellent customer service. If you rarely need a large gazebo - perhaps for a couple of shows over the summer, you can also rent the equipment on a day by day system. Gala Tent was founded by Jason Mace in 1999 and set up the first ever eBay shop in 2000. The inspiration came after there was a dire shortage of gazebos for the millennium celebrations, and Jason, then a barman, saw the opportunity. 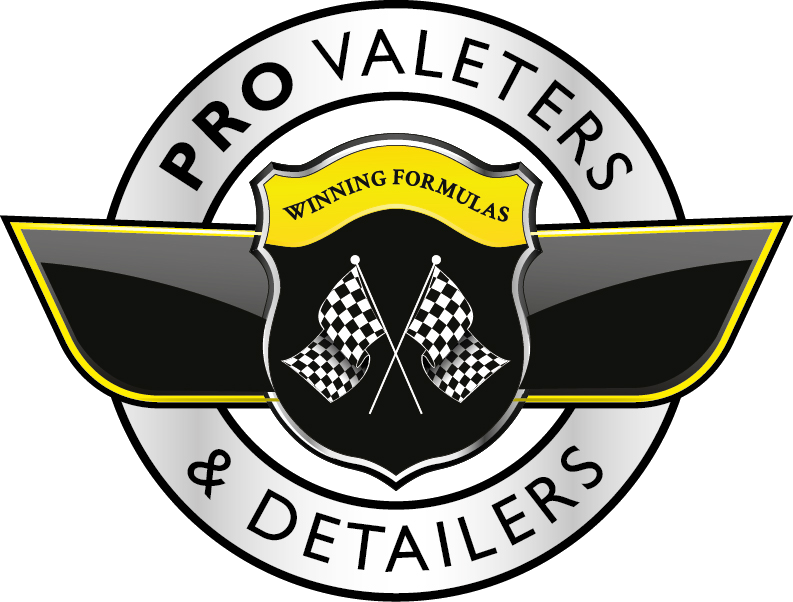 They continually developed their range of gazebos and awnings, the highlight being the PRO Gazebo in 2006 - a later version of which has proved very popular with mobile car care professionals. By 2011 they had grown out of their original premises so moved into a much larger facility near Rotherham. In 2013 Gala expanded yet further and introduced a print and design division that perfectly complimented the core gazebo business and offered clients the full spectrum of POS and exhibit equipment branded to their needs. Technical development continued with their own design of waterproof patio heaters released in 2014, the creation of the award-winning SOTPAY platform for secure payments, which perfectly suited companies that do live events. In 2016 the foundations of Gala Performance were laid as they became sponsors of the United Autosports Le Mans team. In slightly less significant news, they also became supporters of PVD and built our own 6x3m gazebo as seen at Waxstock that year. In 2017 they sell over 15,000 gazebos a year from their 60,000 square foot warehouse and employ thirty-eight people, plus eleven international distributors. They have a customer satisfaction rating of 4.8/5 based on over 3,000 reviews, and work with brands like the RSPCA, Google, Marston's, and Virgin Media.